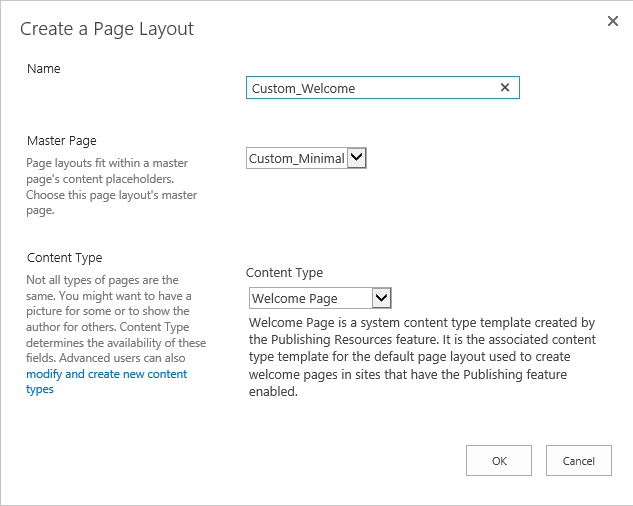 In this post I am going to share how to create Master page and page layouts in SharePoint 2013 using html file you have. When I create Master page and page layout, I use common .css for all pages, that I include in Master page and for each page layout I create separate .css file so that I can manage page layout easily. Now go to Master page and Page layouts gallery, and download the generated .html and save it. Come back to “Master Page preview” and click on Snippets. 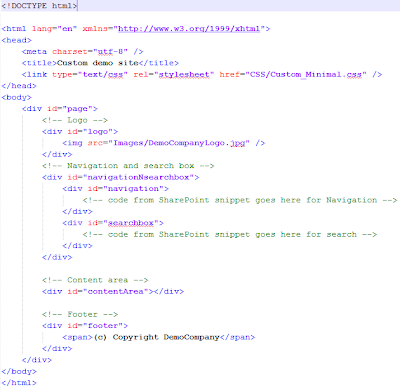 Click on “Copy to Clipboard” button, to copy the html of the control to clipboard. 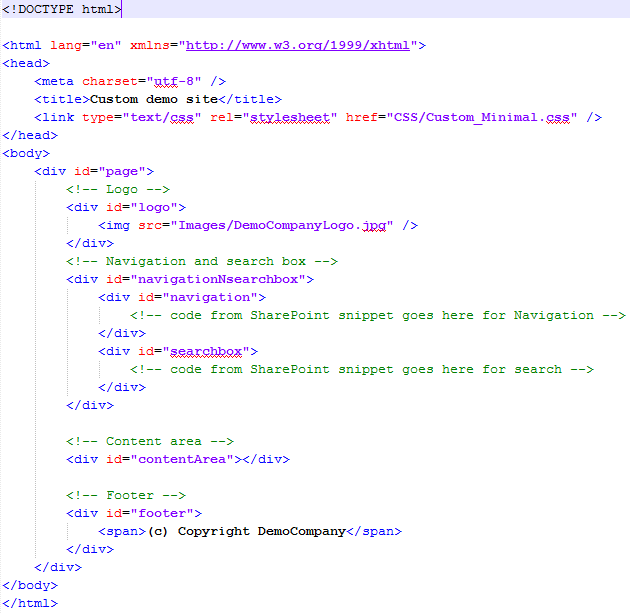 Now open the generated .html master page and paste the above copied html source to appropriate location. Repeat the same process for Top navigation. 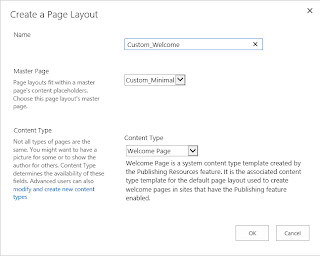 Now I am going to share, how I usually create Page Layout in SharePoint 2013. 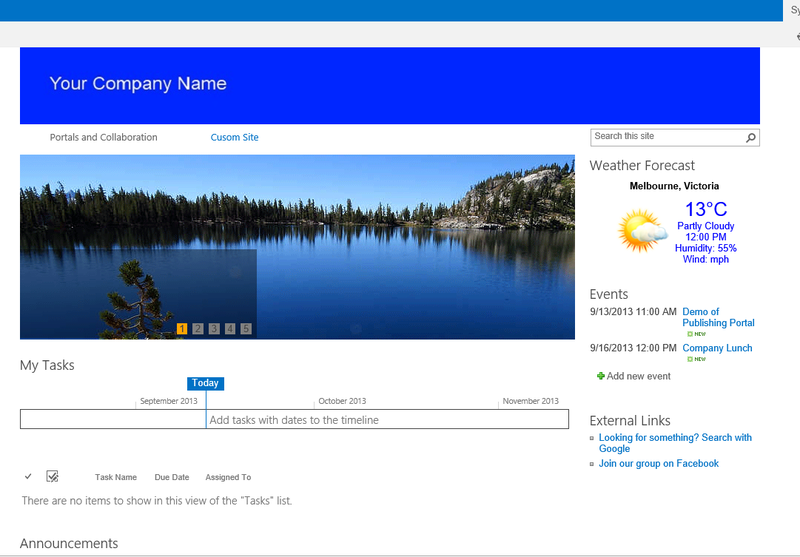 For this demo purpose, I am creating a welcome page layout with two columns and one column layout. Once, page layout gets created, go to Master page and page layouts gallery and download .html file of above page layout. Thanks friend, I was looking for this article. 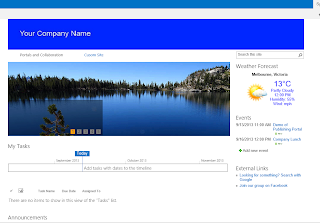 I want to ask something more like how I can create different master page with one layout I have saved.